Full of gorgeous, on trend homeware and furniture, Mia Fleur is one of the best curated online stores. They go that extra length to not only offer a range of beautiful products but show ways to style – from accessories that would sit along side, paint colours that compliment the item, and now even collate vignettes of products that you can buy as a set to recreate the whole styled look in your home. Create the perfect stylish, inviting and homely home by using their guides and advice. Every room is catered for including the garden; with an incredible range of garden furniture, planters, accessories and lanterns to ensure your outside space, whatever size, looks as good as all your indoor spaces. We’ve picked our current favourite 9 (see picture) but there’s endless items to treat your home to an update. 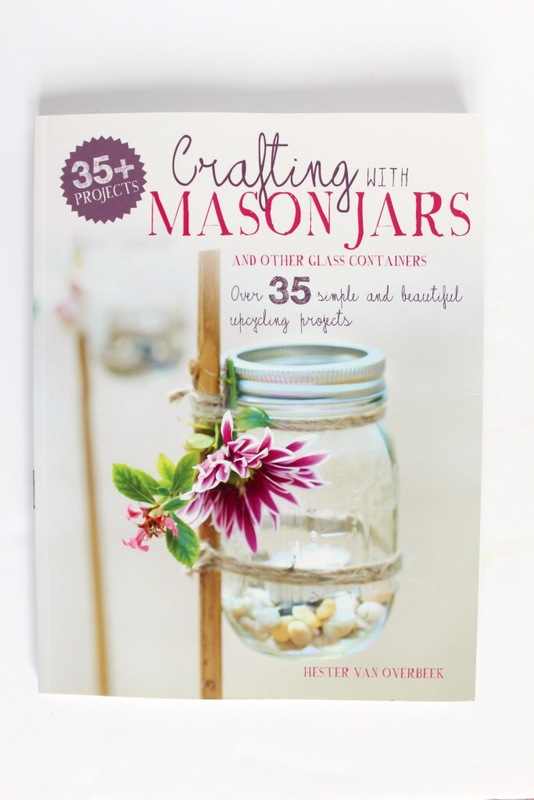 We love a crafting or DIY project and this super book brings together 35 brilliant projects using mason jars and other glass containers. If you’re looking for good quality soft furnishings at a great price then head to hm.com. We popped into a store last week and were very impressed with their blankets and throws. With a varied selection of soft cotton and acrylic, and majority coming in under £30 you are sure to find one you love. 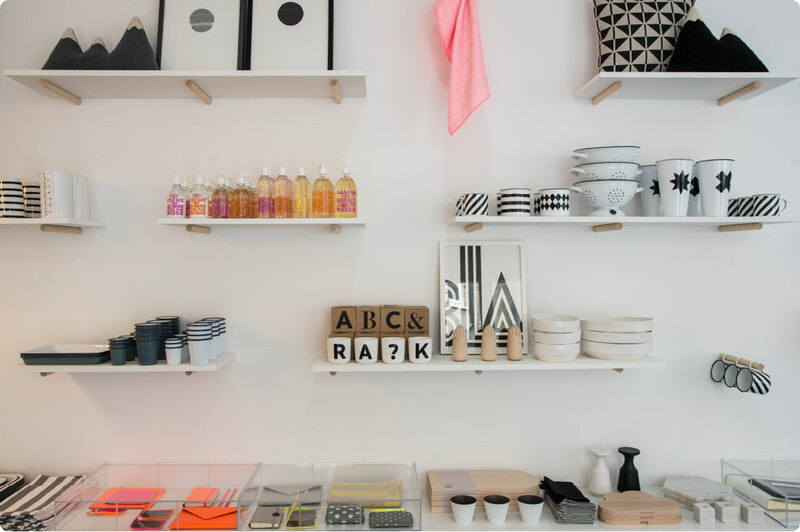 Nestled behind a parade of shops opposite Tufnell Park station, London is Future and Found, a contemporary scandinavian influenced store full of gifts, homeware, and stationary. Owned and run by Andrea Bates, she has created a carefully curated collection of trend led items all with a clean coordinated theme running through. The simple yet stunning pieces include brands such as HAY, Muuto, Louise Madzia ceramics, Studio Esinem prints plus many many more. Our favourites include the HAY furniture, ceramics full of vibrant prints and textiles including cushions, throws and rugs. Follow @futureandfound on Instagram and Facebook. Visualising bohemian throws and ikat or kilim cushions strewn on and around for a real laid back style. Compliment with textured rich pattern rugs and other dark wood furniture. Today we bring you brand that focuses on kids. 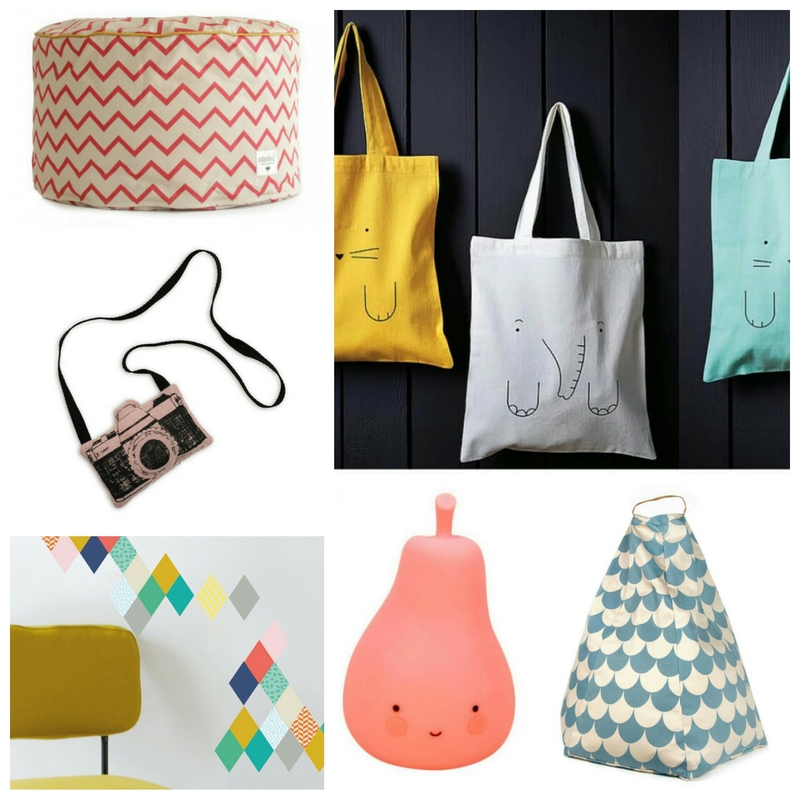 Molly Meg is an independent children’s store with design led items established in 2009 by Molly Price. 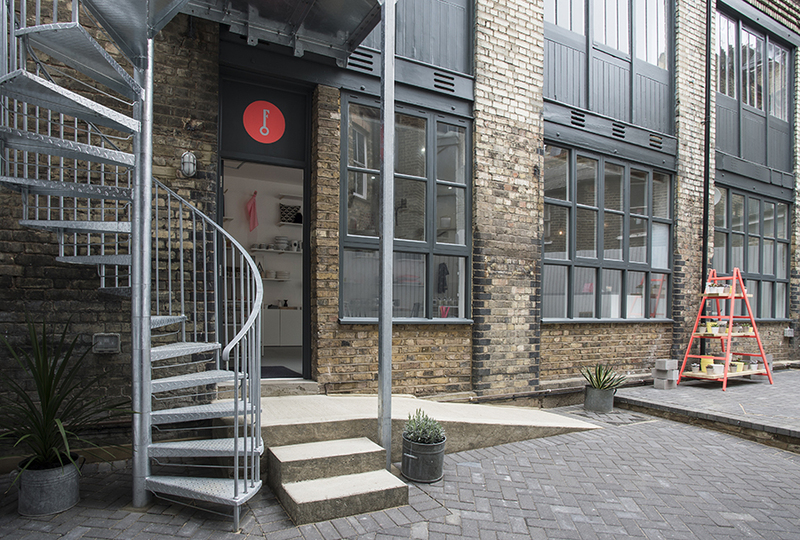 The online shop and bricks & mortar store in Islington, London feature a selection of furniture, home decoration, toys, gifts & party supplies, all with innovative design and function. There is a definite brand image running through the collections influenced heavily through simple Scandinavian design with a monochrome colour pallete [ don’t worry there is a lot of colour aswell ]. Molly Meg offers gorgoeus pieces that you wouldn’t usually find in other shops, with some that adults will love for themselves. Our favourite products include the Buddy & Bear tableware, Nobodinoz Teepees and wall stickers. Learn to create beautiful flower arrangements with this incredible opportunity at the Academy of Flowers on their Covent Garden Experience.